Business Hosting by Inmotion Hosting. Free domain. 2 websites. free SSL. Plans starts at $5.99/mo. WordPress Hosting by Inmotion Hosting. Includes free domain. 1 website and unlimited bandwidth. Plans starts at just $27.99/mo.Free SSL. VPS Hosting That Helps Your Business Scale To New Heights. Plan starts at $19.99/mo. Unmanaged command line VPS for flexibility and power. Inmotion Reseller hosting pricing starts at $13.99/mo. Plan includes free dedicated IP and unlimited cPanels. 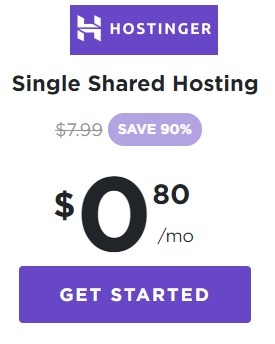 Dedicated Hosting cost you $105.69/mo. Additional 10% off on select server.